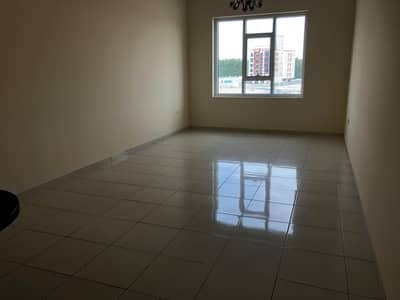 Looking to buy a property in Wadi Al Safa 2 instead? The United Arab Emirates is undoubtedly among the most developed country in the world. A large number of expatriates land in Dubai to invest and spend their holidays. Dubai pays special attention to its tourism department. The tourism of Dubai is much more expanded as compared to the last decade. To accommodate a large number of population and visitors, there are many residential areas in Dubai which are located very close to Dubai Marina. 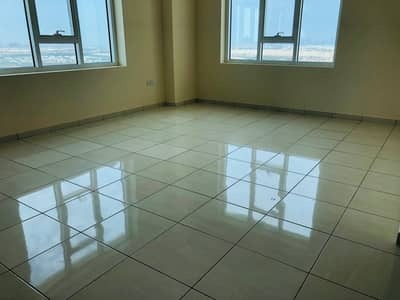 There are many types of properties available for rent in Wadi Al Safa 2. There are several real estate options in Wadi Al Safa 2 including villas and apartments. The villas range from 6-bedroom to 9-bedroom. 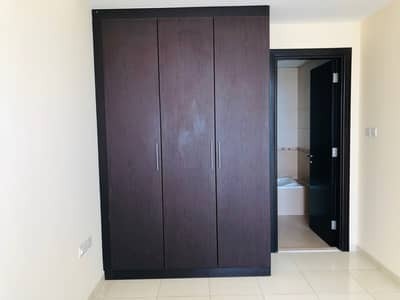 The apartments in Wadi Al Safa 2 come with every modern convenience and are finished to a very high standard. Some of the facilities include a large swimming pool, broadband internet, CCTV monitoring, intercom, and satellite cable TV. Other facilities are electricity backup, centrally heating along with centrally air-conditioned, well-equipped gymnasium that offers relaxation and invigoration in equal measure. Intricately designed wide windows of villas in Wadi Al Safa 2 allow panoramic views of the community. The villas have spacious bedrooms with attached washrooms, covered car parking for 2 vehicles, swimming pools, basement, and large garden area. 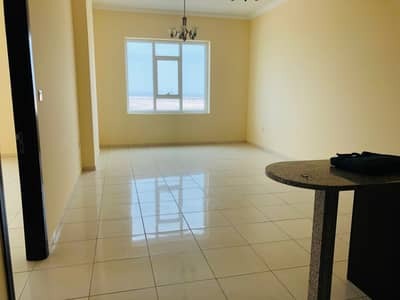 The villas also offer maid’s room with bathroom, fitted kitchen, storage room, laundry room, swimming pool, garden, and Majlis room. The area has free maintenance, 24 hours security, CCTV monitoring and covered car parking space for both villas and apartments. 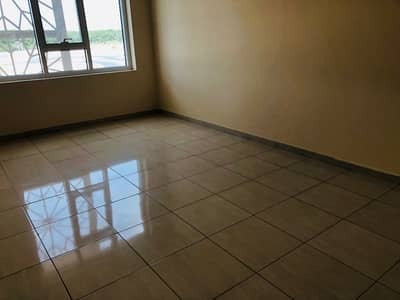 The rent trend of properties in this area depends upon the coverage area, amenities and number of bedrooms they offer. 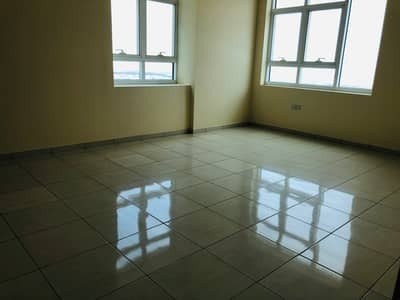 The rent of apartment here ranges from AED 42,000 to AED 47,000 yearly. Whereas, rental villas in Wadi Al Safa 2 ranges from AED 230,000 to AED 500,000. Like most of the places, the rent is to be paid on yearly basis through a different number of cheques. Usually, 3-cheques to 4-cheques are paid in a year. The rent is considered to be affordable as compared to other residential communities of Dubai but the rent of all the properties are likely to get higher by the end of 2019. Wadi Al Safa 2 is near some of the tourist attractions of Dubai. The famous Palm Jumeirah which is the centre of attraction for the people who visit Dubai is also some minutes' drive away from this real estate property. The famous well known residential areas that lie nearby are Al Barsha, The Villa, and Liwan. Wadi Al Safa 2 is at easy access to Mohamed Bin Zayed Road, next to Al Barari and opposite to IMG world. 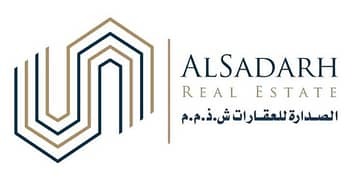 Among popular residential areas of Wadi Al Safa 2, the Madison Residences- Astor is among popular apartments in Wadi Al Safa 2. The Madison Residences portrays the mastery of the early 20th-century architecture. It depicts Manhattan style and design while providing a stark contrast to the glass and steel jungles of today's cities. Wadi Al Safa 2 is an ideal place for people seeking peace & tranquillity. Wadi Al Safa 2 is a free-hold property zone of Dubai which makes it less difficult for expats to invest here. The capital of the UAE, Abu Dhabi is 1 hour 30 minutes’ drive away from Wadi Al Safa 2. The area is also very near to Al Maktoum International Airport and Dubai International Airport. All the public transportations are nearby. It is considered as a family-oriented community a little away from the crowded centre of Dubai Downtown. 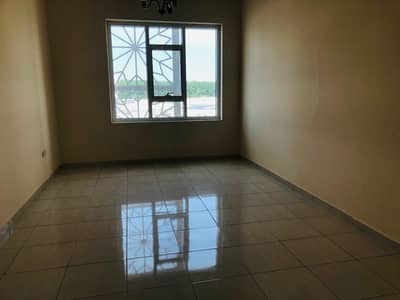 I am looking for Properties to rent in Wadi Al Safa 2, Dubai, UAE. Please let me know about any suitable properties you have. Thank you.